Now, your watching Fate/Apocrypha Subtitle Indonesia Episode 19-20. 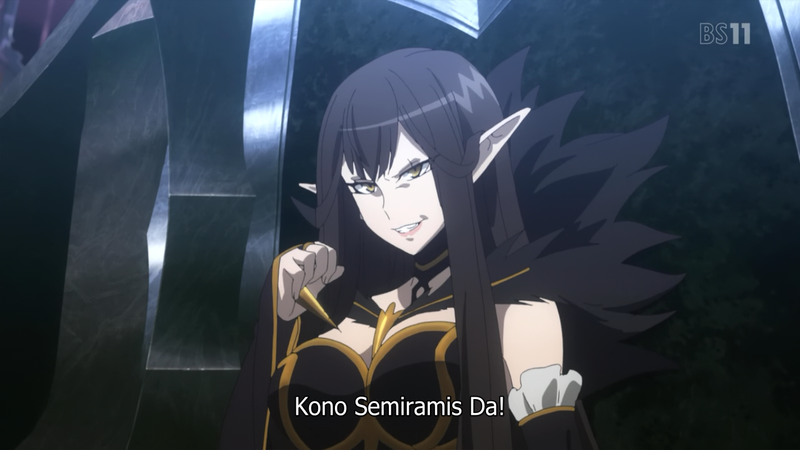 Free Streaming Anime With Indonesian Subtitles. 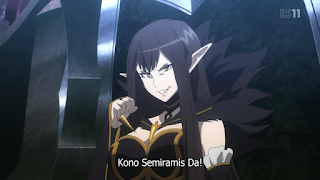 TAGS: Fate/Apocrypha Subtitle Indonesia Episode 19-20 Sub Indo, Free stream and watch anime Fate/Apocrypha Subtitle Indonesia Episode 19-20 subtitle indonesia, download and watch anime Fate/Apocrypha Subtitle Indonesia Episode 19-20 indonesian or english subtitles, free stream Fate/Apocrypha Subtitle Indonesia Episode 19-20 sub indo or eng quality LOW and HIGH DEFINITION! Yorokobe Shounen, bagaimana hasil gacha Eresh kalian, dapet kah? kalo ane sih seperti biasa di berkati Om Kirei dengan Mapo Tofu-nya 😉.